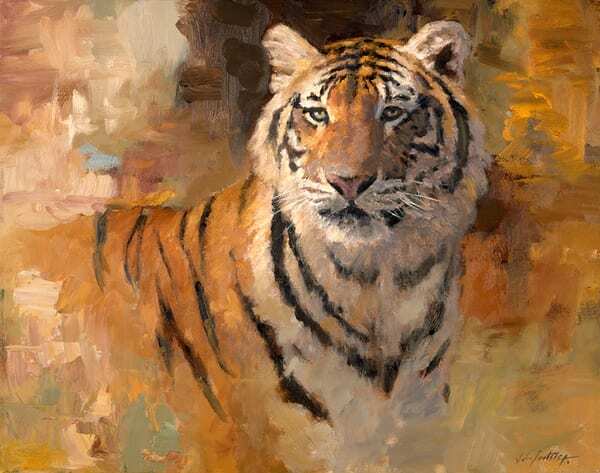 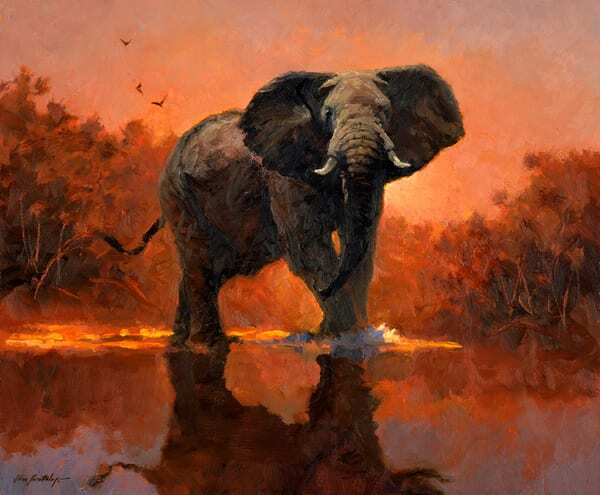 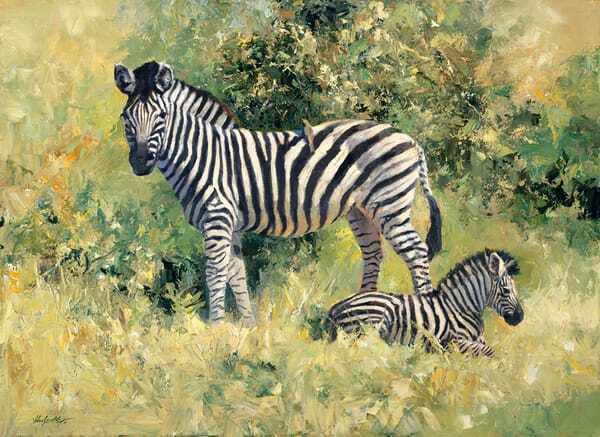 John Swatsley has traveled extensively throughout Africa and Alaska to paint his subjects in their native habitats, resulting in vivid, emotionally gripping portrayals of the natural world. 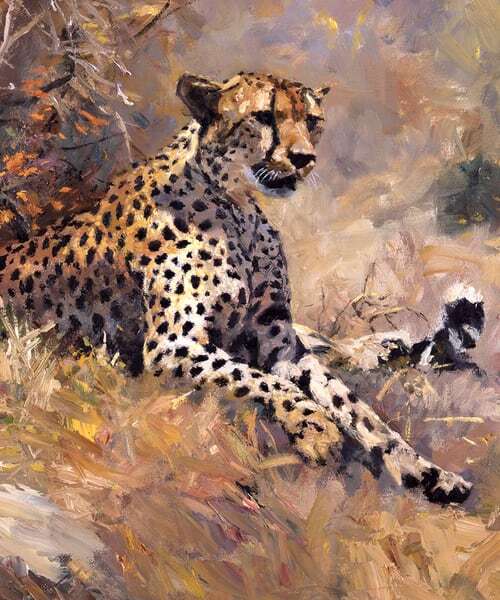 "If my work can transmit even a fraction of the thrill of seeing a leopard in the wild with no cages, no bars...then the painting will...hold the viewer," he says. 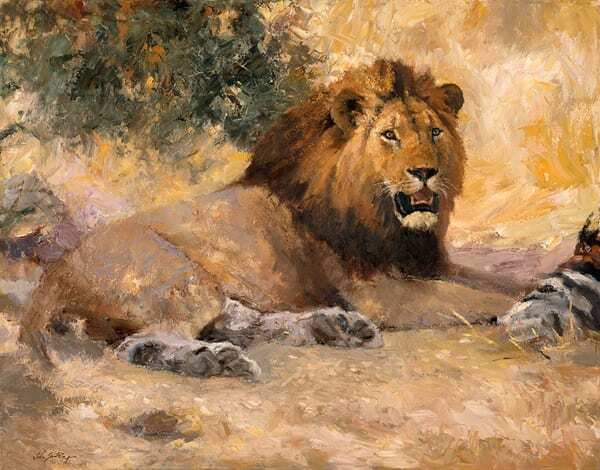 His work remains true to his purist philosophy, depicting the animals in all the beauty (and sometimes rawness) of their surroundings in order to reveal the essence of every creature. 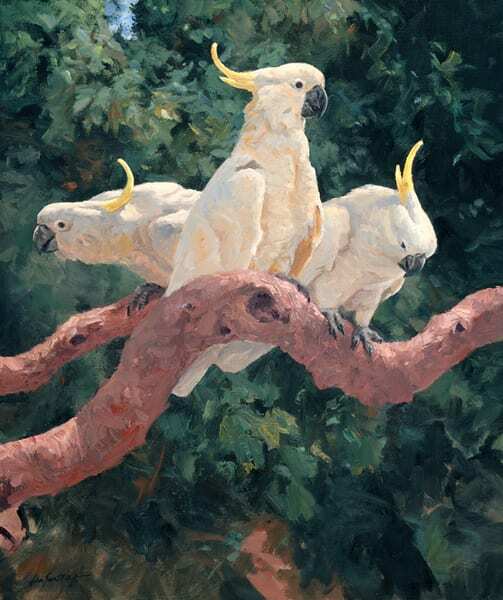 Swatsley's work appears every year at Christies in London and has been exhibited at various galleries, exhibitions, and private collections around the globe including the Bennington Center for the Arts, the Leigh Yawkey Woodson Museum, and the shows "Birds in Art" and "Art and the Animal Kingdom". 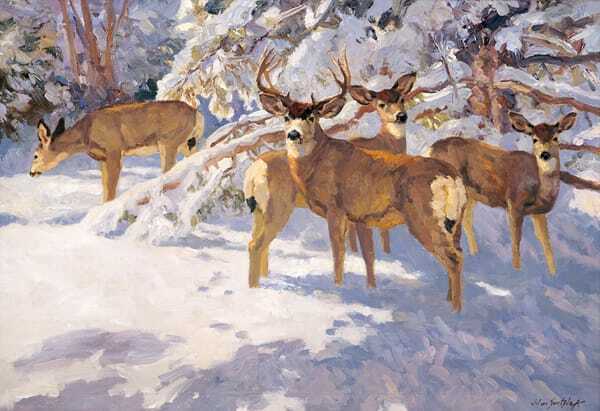 He is the winner of multiple awards including the National Forest Service Centennial stamp design competition and the Art for the Parks Medal of Merit in the bird category. 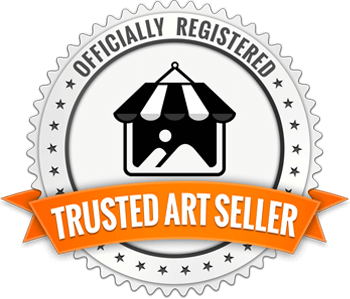 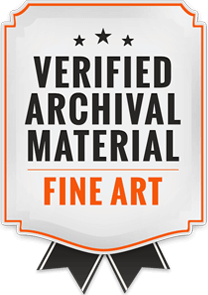 He is also a signature member of the American Watercolor Society.